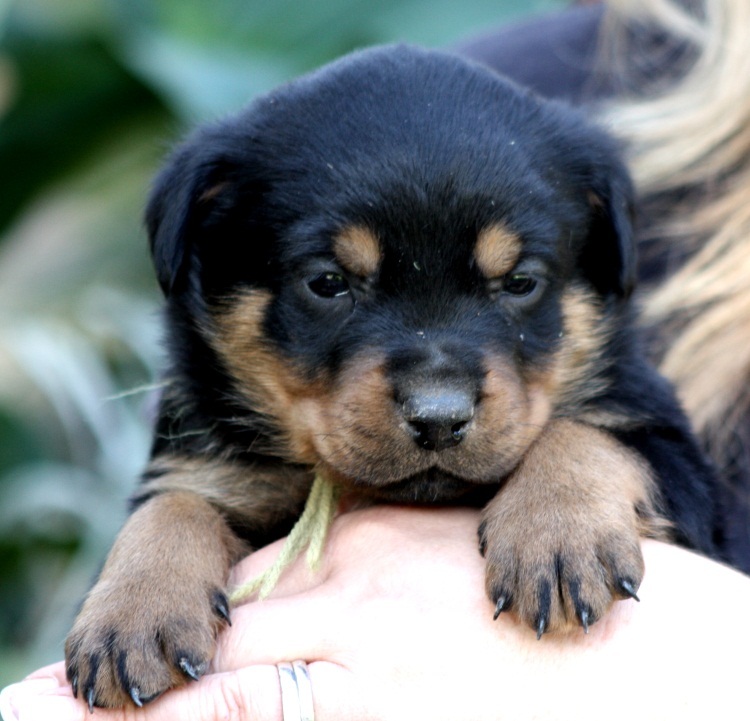 Seeuferhause Sovil “F” litter – TAKING RESERVATIONS NOW – ready to go in 4 weeks!! 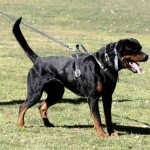 This is an awesome linebreeding on some of the most influential working rottweilers in Australia. 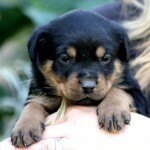 I expect these puppies to be high drive, tenacious, thick nerved, tough, and resilient!!! 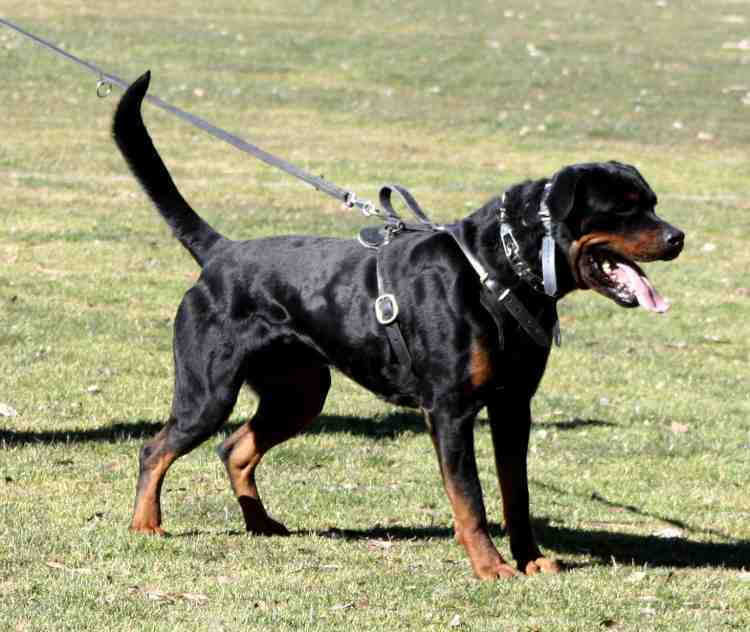 They will be super athletic and have a hard muscularity like both Quantus and Fanta! 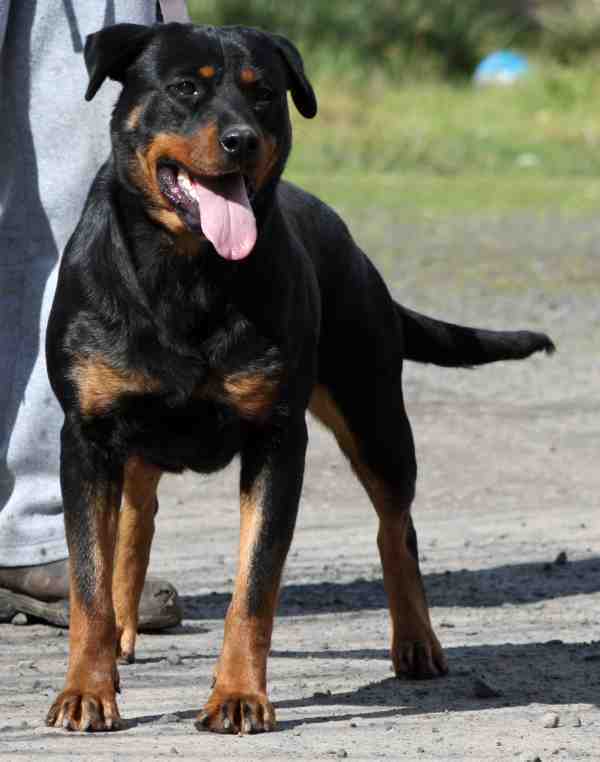 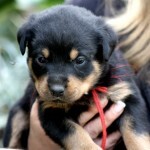 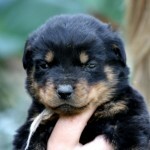 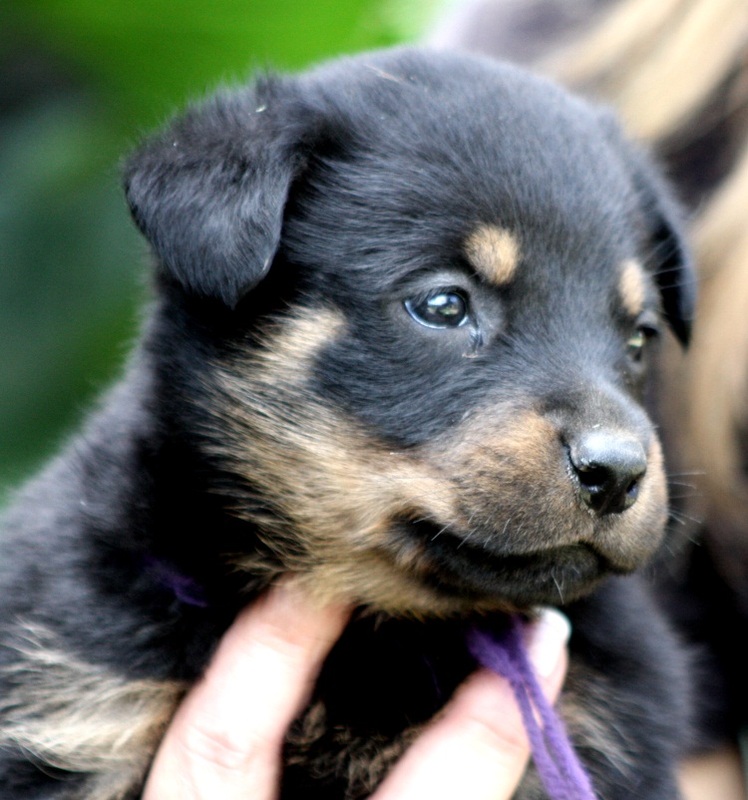 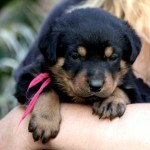 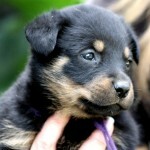 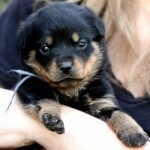 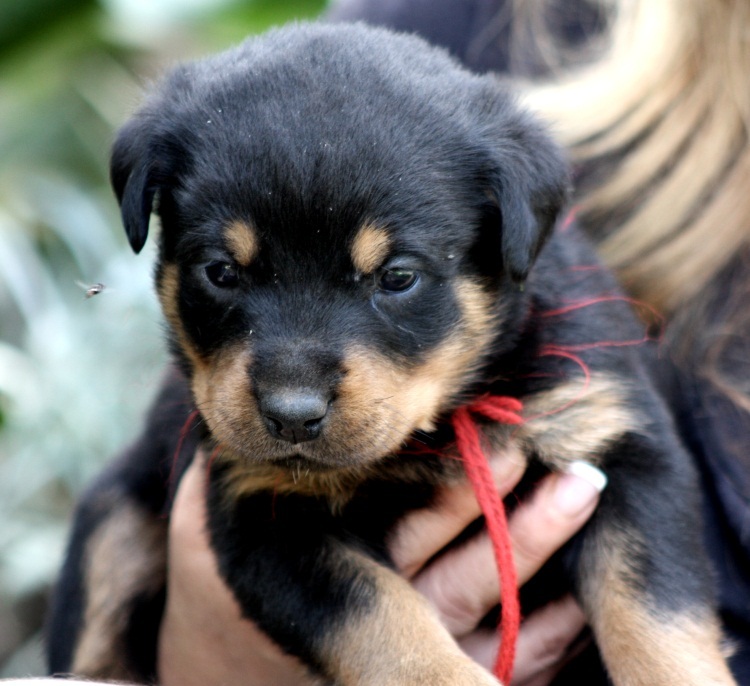 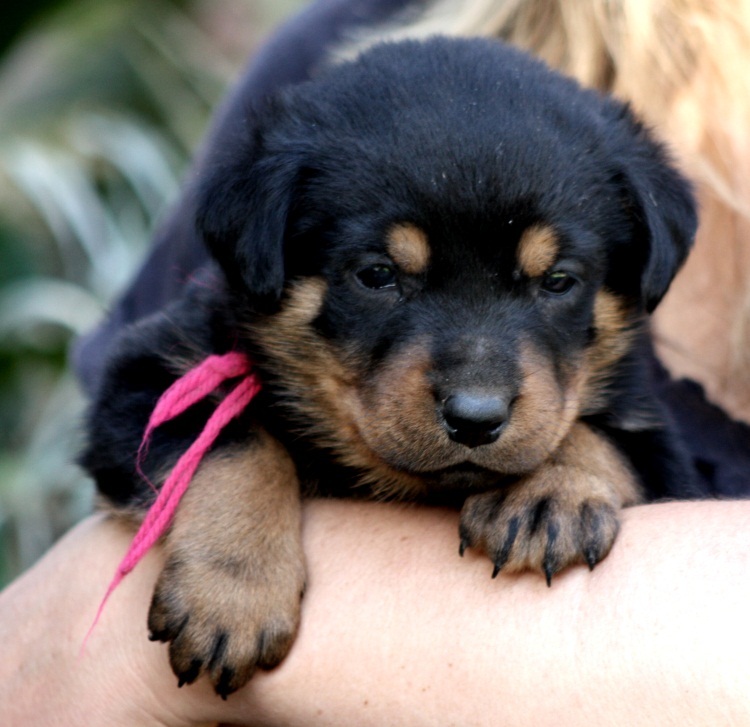 Fanta’s dam; GABI is a 3/4 sister to Quantus….this litter combines our super stud dogs, Doc, Kai, Clyde and Quantus. 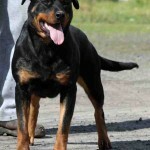 Through Rotvel Cors Au this litter concentrates the bloodline of Wallkuer Carue aka Chaka (Graf / Felix) like no other before it….so if you yearn for the “old school” rottweilers, then this is for you. 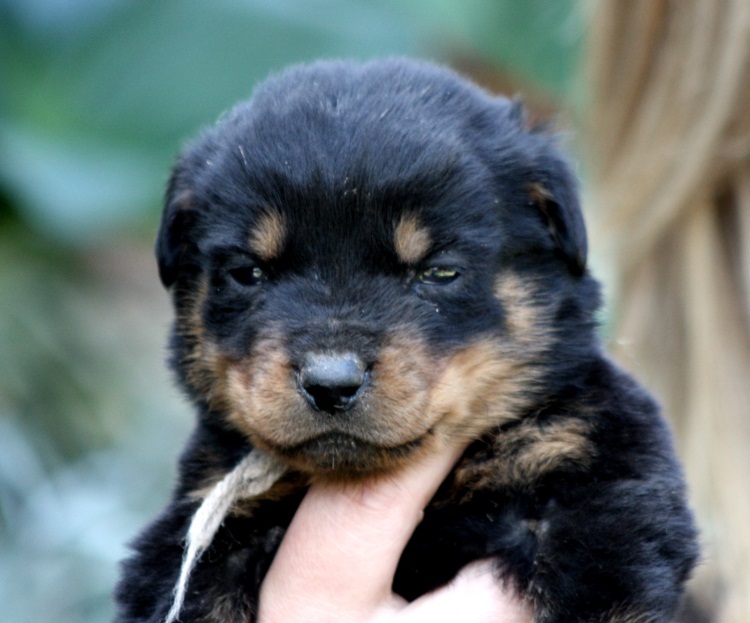 Puppies have arrived and doing well….here are some photos of the puppies taken at 4 weeks….we will update on a weekly basis…..